Merry Christmas from Full-Time Blues Radio! Our annual tradition of bringing you the latest crop of Christmas Blues continues with original songs for the season, new versions of Christmas classics, and legendary reissues from Concord Music Group. In addition to providing the Rufus Thomas track, “I’ll Be Your Santa Baby,” Concord has remastered Ray Charles’ classic 1985 album The Spirit Of Christmas, and you’ll hear the track that is synonymous with a famous scene in National Lampoon’s Christmas Vacation. There’s a new track from Treasa Levasseur to get you primed for her full-length Christmas album in 2015, a new release from Larry Carlton, and a featured selection to close out the program off an album sure to become a classic. 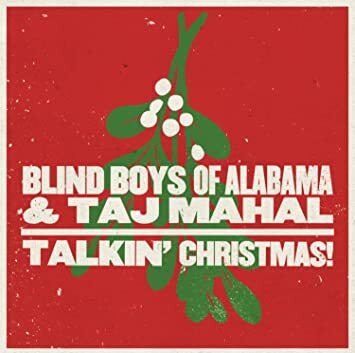 The Blind Boys of Alabama have teamed up with Taj Mahal for the new CD Talkin’ Christmas, which features seasonal standards, classic hymns, and original songs written by the Blind Boys themselves. 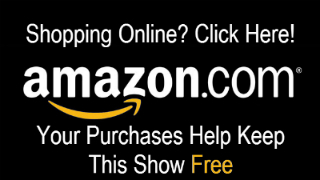 The album is available now from Sony Masterworks. 7. Gary US Bonds – Why Don’t You Spend Christmas With Me – Christmas Is ON! 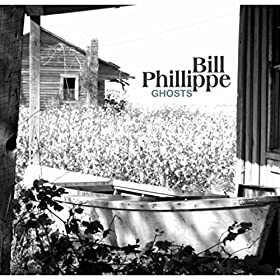 This week, the Home for New & Independent Blues Music is crafting a playlist filled with big name new release music. There’s new Blues from Gary Clark, Jr., Marcia Ball, and the Blind Pig Records debut of JW Jones. In addition, Johnny Full-Time recently visited Jack White’s Third Man Records in Nashville, Tennessee and recorded a report directly onto a vinyl record! Hear that report, along with a number off of Jack’s incredible album Lazaretto. 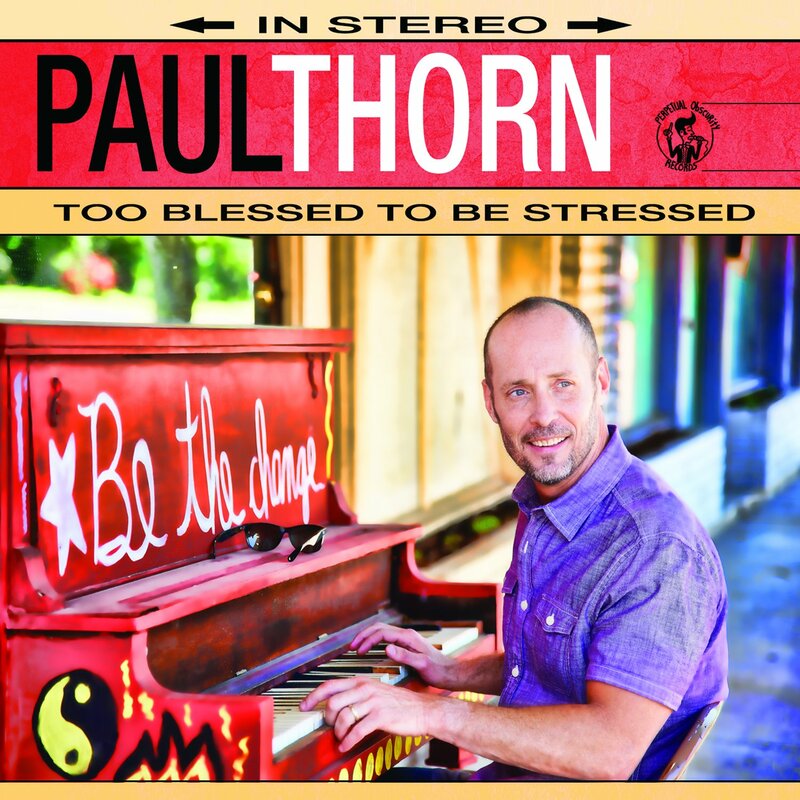 The featured selection from inside “Johnny’s Mailbox” is “Everything’s Gonna Be Alright.” The track is the opener to Paul Thorn’s new album, Too Blessed To Be Stressed. That album is available now from Paul’s own label, Perpetual Obscurity; and you can get it in a variety of formats, including vinyl LP.